The mountains of Acadia National Park offer you the chance to climb multiple peaks in a single day and view the park from different perspectives. With more than two dozen peaks of varying size in and around Acadia National Park, there's an opportunity for everyone to conquer mountains. Where will you begin? 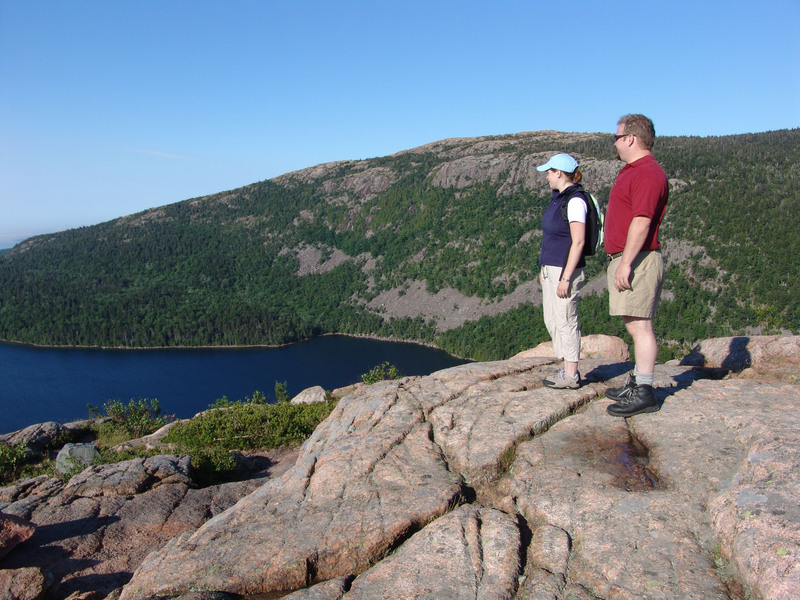 Start with the list of all the mountains in and around Acadia National Park and decide what suits your hiking abilities. 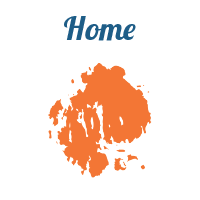 Then, check the official Acadia National Park website for details on how to get started. 1) Cadillac (Green) – 1,530 feet. 2) Sargent – 1,373 feet. 3) Dorr (Flying Squadron) – 1,270 feet. 4) Pemetic – 1,248 feet. 5) Penobscot (Jordan) – 1,194 feet. 6) Bernard (of Western) – 1,071 feet. 7) Champlain (Newport) – 1,058 feet. 8) Gilmore – 1,036 feet. 9) Bald – 974 feet. 10) Mansell (of Western) – 949 feet. 11) Cedar Swamp – 942 feet. 12) Parkman (Little Brown) – 941 feet. 13) North Bubble – 872 feet. 14) Norumbega (Brown) – 852 feet. 15) Beech – 839 feet. 16) South Bubble – 766 feet. 17) Huguenot Head (Picket) – 731 feet. 18) McFarland – 724 feet, no official trail. 19) The Triad – 698 feet. 20) Acadia (Robinson) – 681 feet. 21) Youngs – 680 feet, no official trail. 22) St. Sauveur (Dog) – 679 feet. 23) Day – 580 feet. 24) Gorham – 525 feet. 25) The Beehive – 520 feet. 26) Flying – 284 feet.